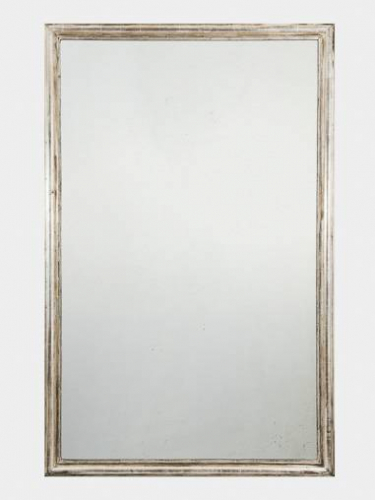 Large C19th French silver leaf mirror. Lovely original plate . Can be hung portrait or landscape.